I first heard about She Reads Truth a few years ago. 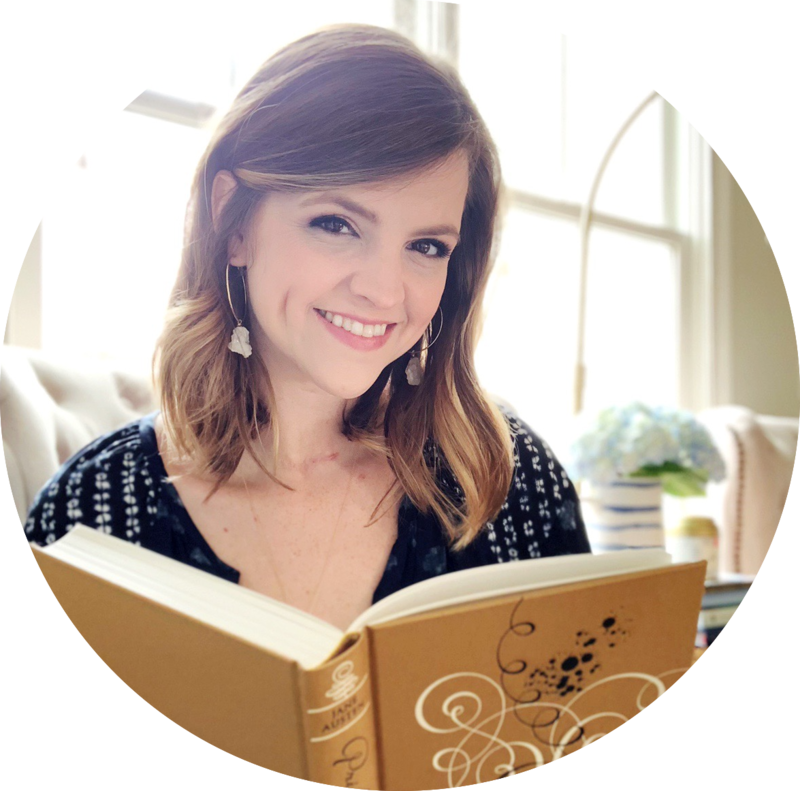 It was something that originally "started as a small group of strangers on the internet who wanted to be more intentional about reading God's Word." That small group become an entire online community in pursuit of one goal: to spend time reading the Bible every day. You can explore their website to find out about their current study (and browse through past plans). Although I was familiar with their website and app, I had no idea the founders, Raechel Myers and Amanda Bible Williams, were coming out with a book. When I was browsing in Barnes & Noble one night, I spotted the title and picked it up out of curiosity. I was thrilled to learn it was written by the woman behind the website. I sat down with a copy in the café and read a few pages... and ended up buying it that night. It's essentially a dual memoir - some chapters are written by Raechel and others by Amanda. They share the struggles they've faced and what they've learned about God (and His Word) during those times. As the summary says, “Sometimes it takes telling two very different stories to notice how the Truth was exactly the same in both of them.” And that's exactly what happened in these pages. This isn't a book about how to study the Bible - though it does illustrate why you should. And it isn't a book about She Reads Truth, the ministry. If you're interested in what led them to create it, how they launched it, etc., you won't find that here. It's truly a book encouraging you to spend time in God's Word and to remember His faithfulness. The book felt a little bit repetitive at times, but I liked that their theme was pointing you to the permanence of God and His Word. Lately, I think I've treated reading the Bible like it's a duty and not a privilege. I'd misplaced that sense of awe and reverence, so She Reads Truth was a perfectly timed reminder and encouragement. I loved reading it, even though I did bawl my eyes out at one point, and I'm so glad this challenge was the catalyst. This vulnerable, relatable memoir (and call to action!) was just what I needed in this season of my life. This was my third read for The Picky Pledge Reading Challenge that Alexa and I are doing in 2017! 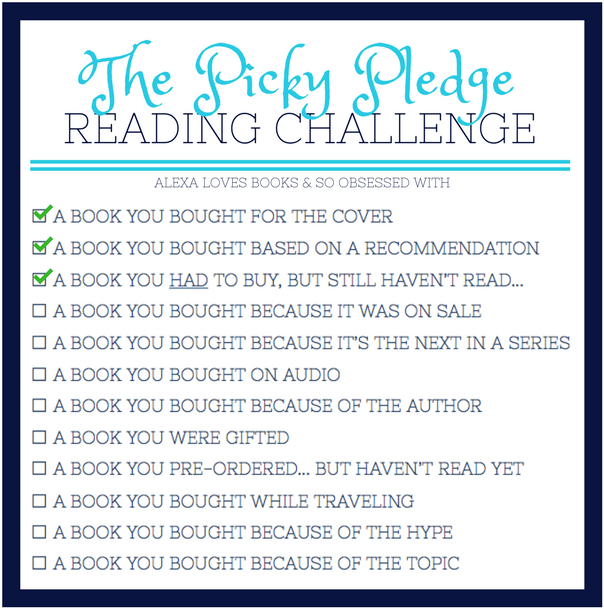 It's the perfect motivation to read books from my TBR and adds an extra dose of accountability, too. 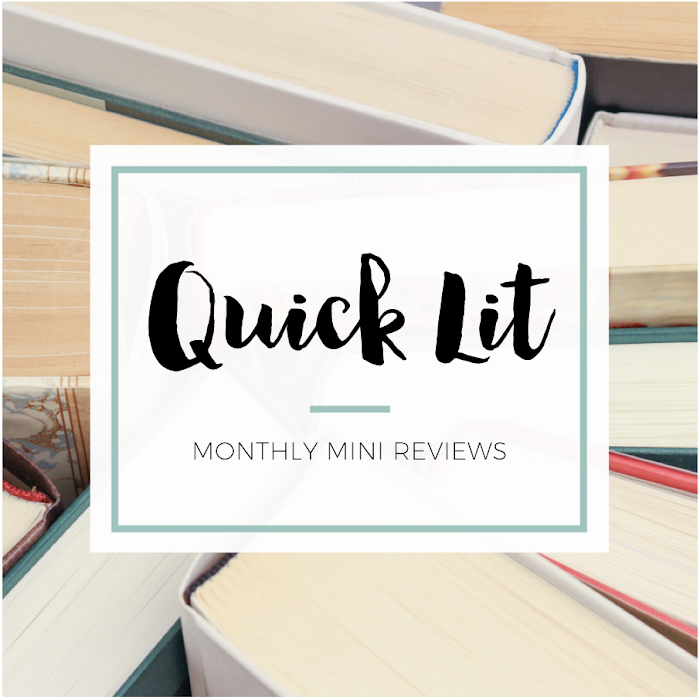 In addition to reading and reviewing one challenge book per month, we're answering three questions about each one! I bought this book in October 2016, so not too long! 2. What about this book made you want to read it immediately? 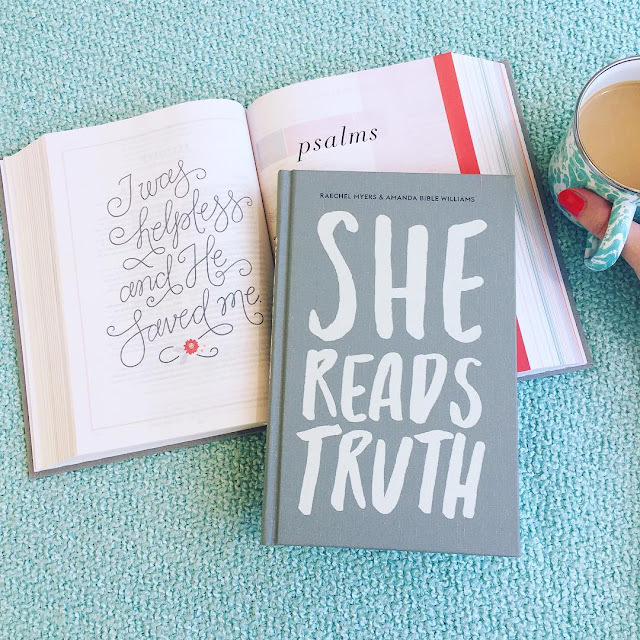 I'm a big fan of She Reads Truth, but I had no idea that the women who started it were writing a book. While wandering around Barnes & Noble one night, the title and bright yellow on the cover caught my eye. I read a few pages and decided like I had to take it home to read immediately. Better late than never? 3. Why did you end up waiting to read this book? Probably because it's non-fiction. Although I love reading non-fiction, I find that I'm more hesitant to pick it up. I think it's because it typically takes me longer to read because I don't "binge" it the way I would a fiction book. I kept it by my bedside for a few weeks before moving it to my bookcase when I realized I still hadn't started it.